Rockstar just release their latest video game Red Dead Redemption 2. 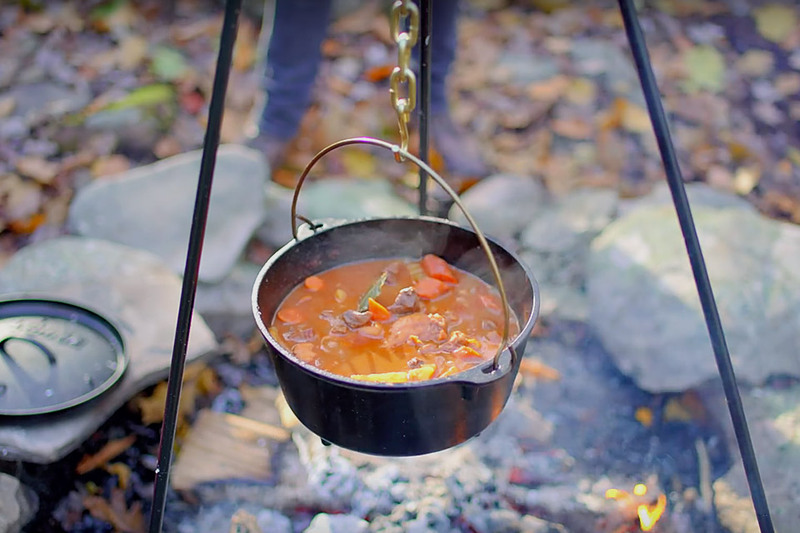 If you've already spent way too many nights playing well beyond even your adult curfew, you may have noticed a Western delicacy called Bear Stew. For those of you who caught a midnight craving during a late-night gaming session, Binging with Babish has you covered. The entertainment chef channels his inner Arthur Morgan and recreates the outlaw fare. From experiments with DNA and RNA to growing plants in zero-gravity, the International Space Station has been a major contribution to humanity's reach for the stars. 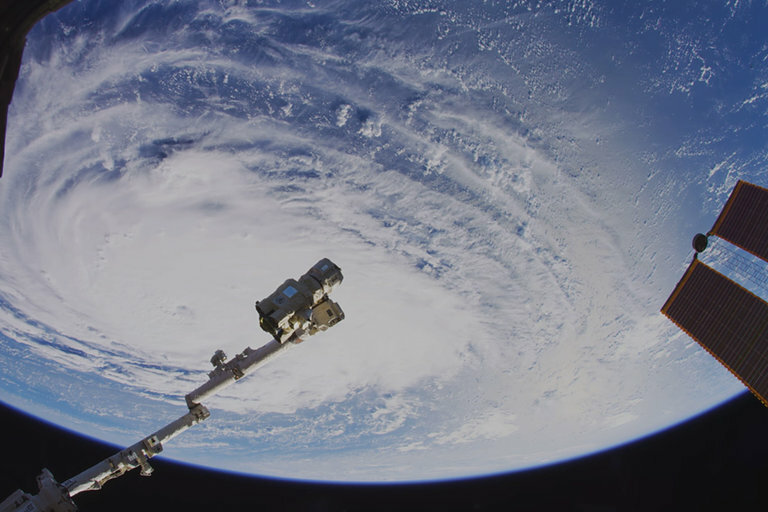 NASA recently got some ultra-high-definition camera equipment to the ISS and released the first video shot in the format to the public. With crew members performing experiments and incredible shots of the Earth below, expect even more breathtaking scenes from our spot 254 miles above the planet. Zombies overtake WWII in this J. J. Abrams genre-bending production. The film follows a group of U.S. paratroopers that have landed in Nazi territory. As they head deeper into enemy lines, they realize the regime has been dabbling in the supernatural to help them win the war. 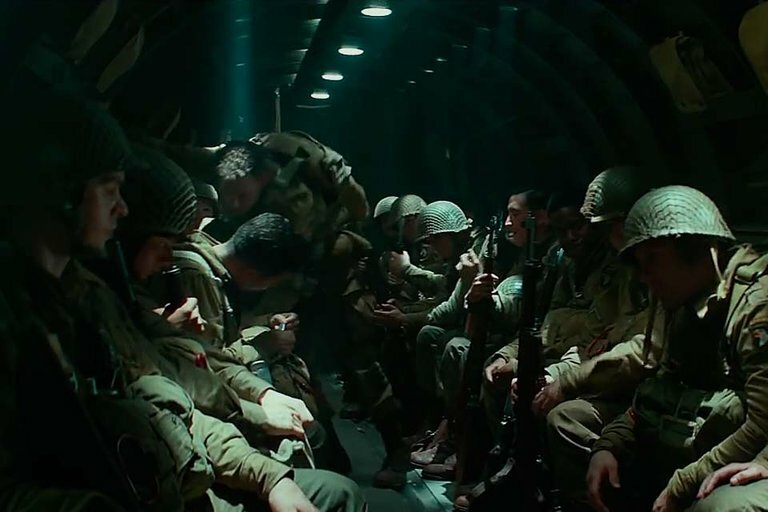 Starring Jovan Adepo, Jacob Anderson, Pilou Asbæk, Iain De Caestecker, John Magaro, and Wyatt Russell, Overlord is slated for release November 9, 2018. No art gallery? No problem. A group of young artists in Santa Fe couldn't get their foot in the door of the art world — so they made their own. And to get the building to house their dream, they enlisted the help of author George R.R. Martin who bought the building. The Truth is stranger than fiction. 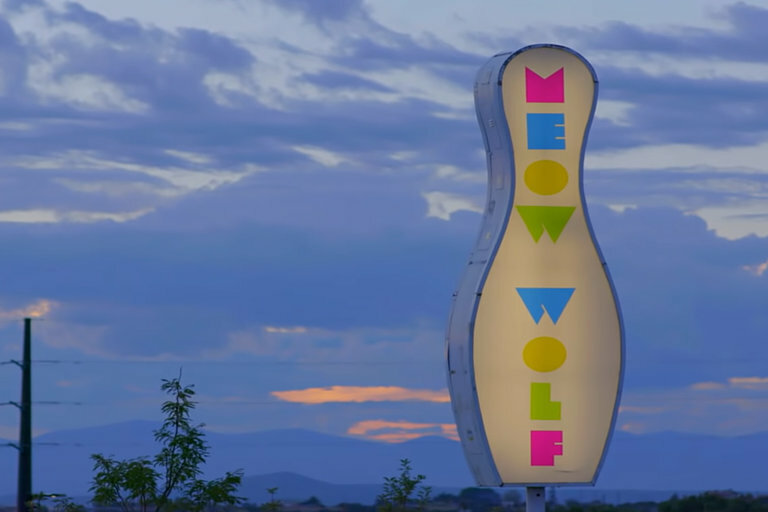 The story of the Meow Wolf collective comes to theaters November 29, 2018. In 1991, the rock legend passed away after confirming the day before that he had contracted AIDS. It was the height of the AIDS epidemic and Mercury kept his illness from all but his closest friends and family. 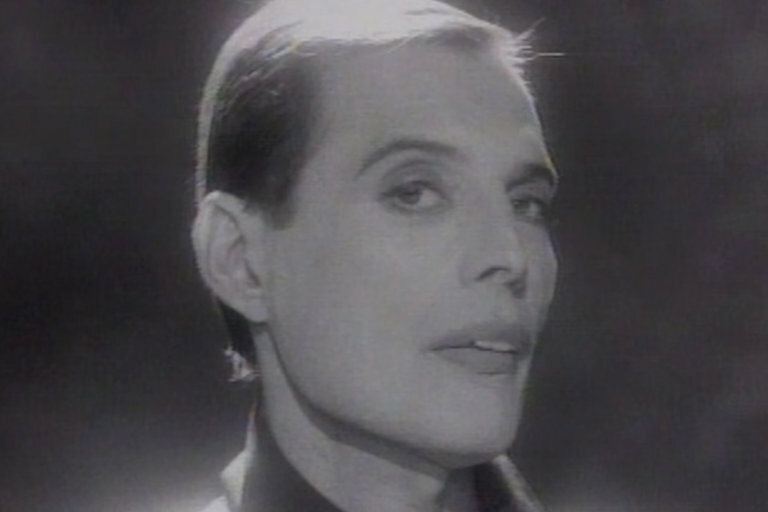 This montage of clips from documentaries, interviews, and news shows gives a look at what Mercury's life was like in the weeks and months leading up to his untimely death.